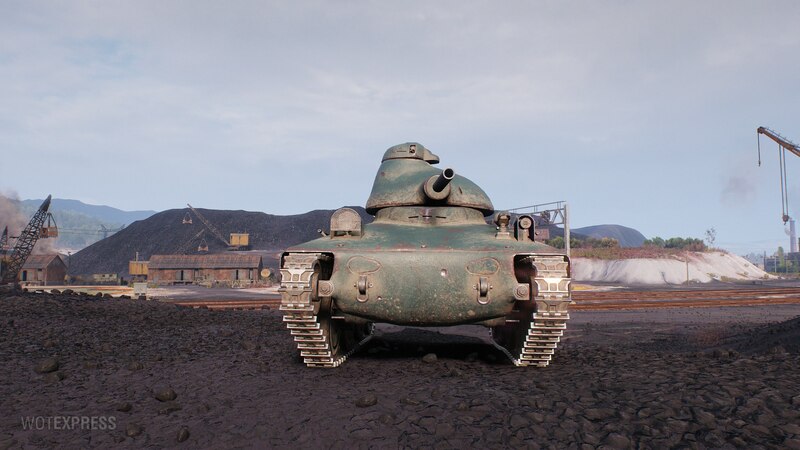 Update 9.22 will bring the last remaining HD tank: AMX 40. 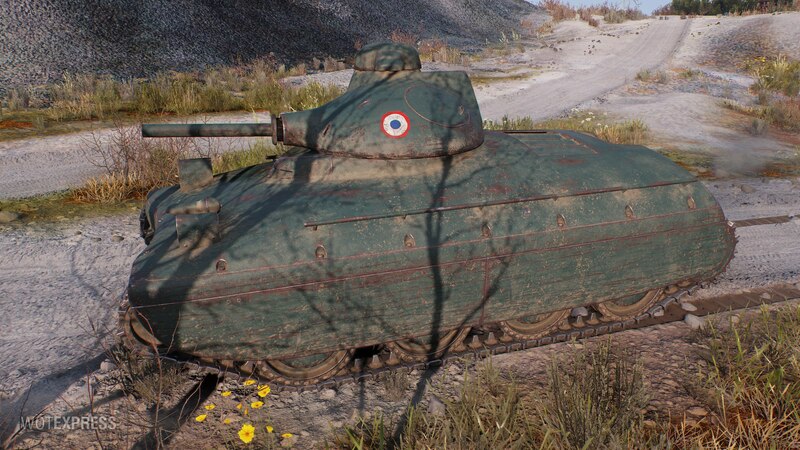 Le Quack wasn’t in HD now, but once the update hits the live server you will be able to fully enjoy this tank in HD. 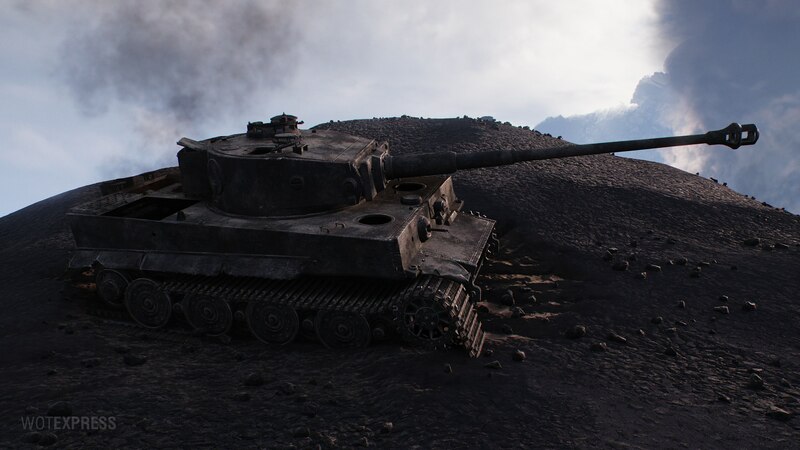 Together with AMX 40, another vehicle will receive a new, more detailed, HD version: Tiger I. 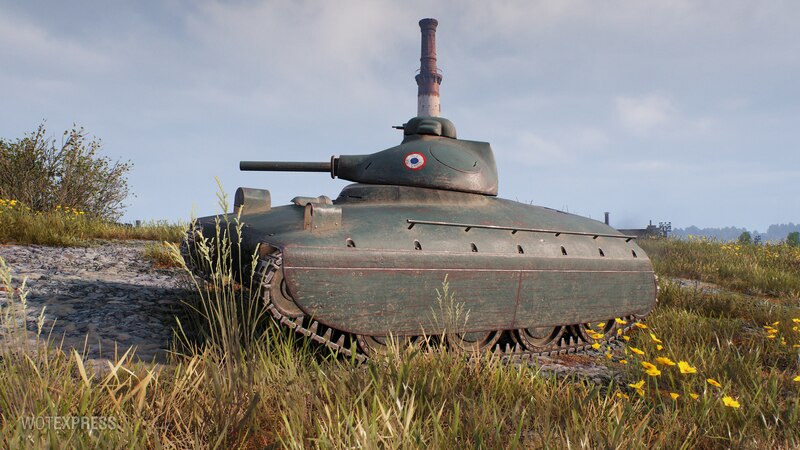 The tank will receive quite an exclusive personalization with a log and barbed wire. 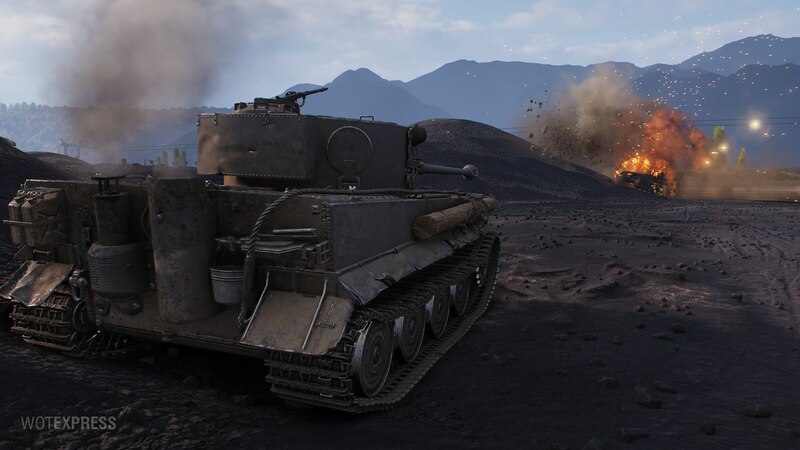 Interesting, they’re updating the Tiger’s already-HD model :O they’ll probably do the same for many other tanks whose HD models look like SD models compared to the latest HD models, sweet! 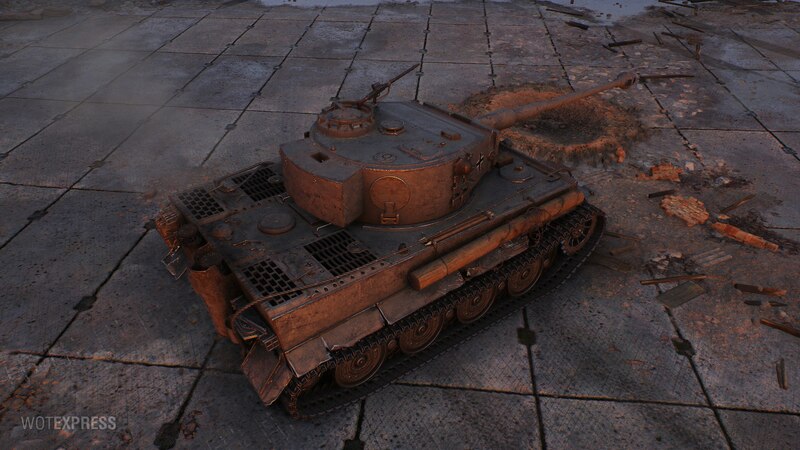 Tiger I was in the very first wave of HD models. 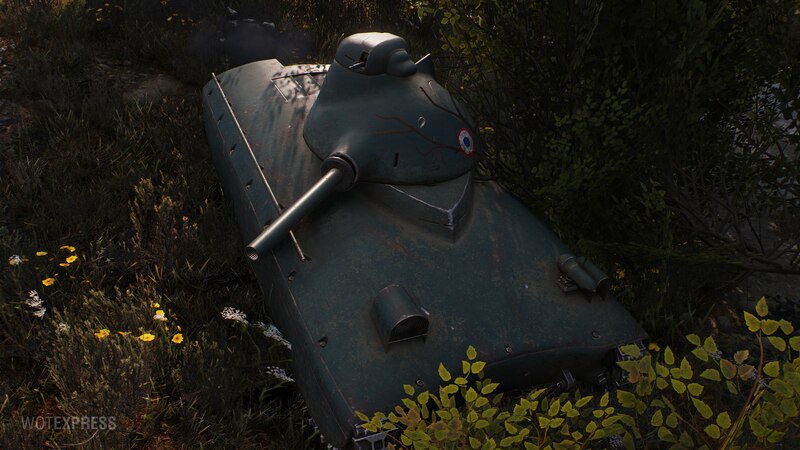 Back when WG did not do the models them self, or used current laser scanning tech etc. 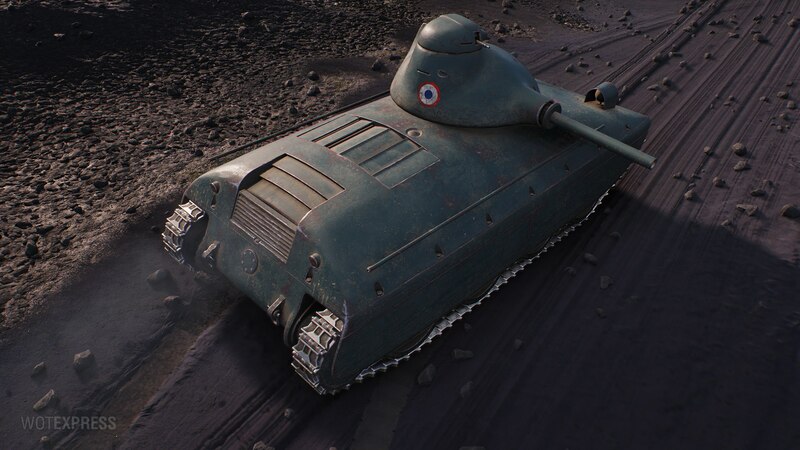 Or added any details to the tanks like recently. 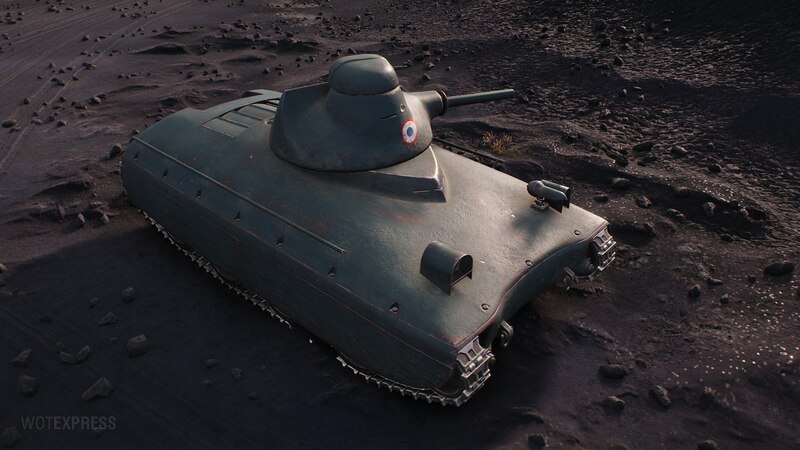 They have said for a long time that they want to go back and redo some of the early models they outsourced. So who knows. More might come later. 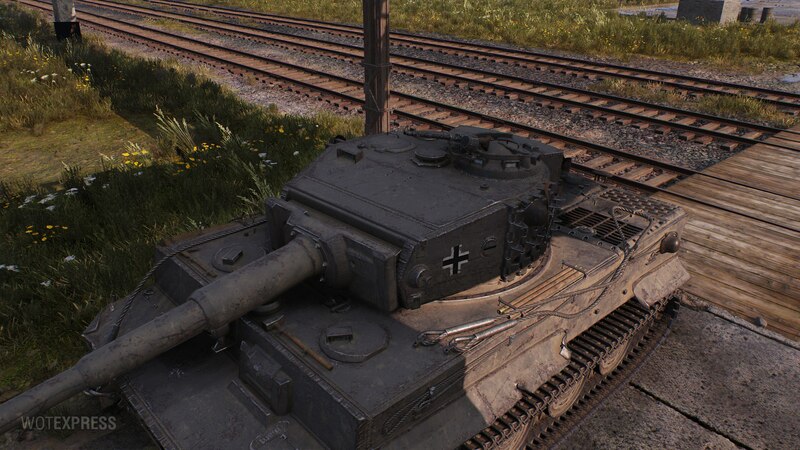 This means we can expect to get an improved moddel for the HT nr VI and Tiger 131? 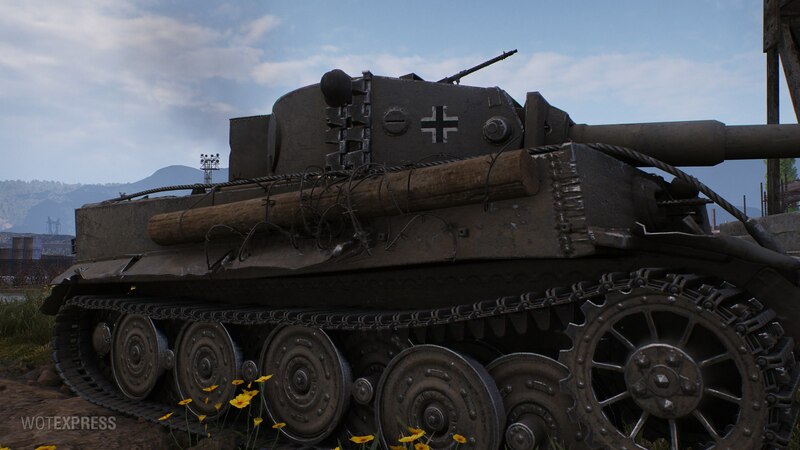 personally think the new tiger I is a bit of junk overload. I would like the exhaust shield back on the one exhaust, looks strange without it or the missing side skirts. 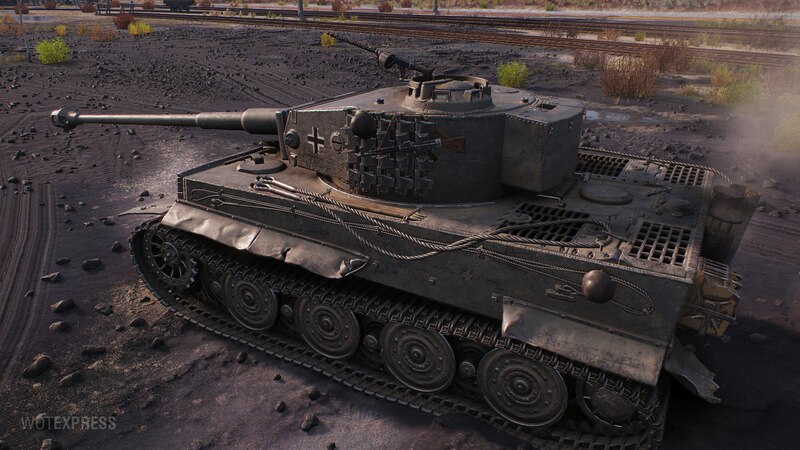 I hope this tiger doesn’t make it to the game or atleast make it a sort of optional skin(unless their going to do tank personalization with various amounts of extra stuff).